in West Allis, Milwaukee & surrounding areas. Donnelly Chiropractic in West Allis is available six days a week! Health & wellness is an integral part of our care with an emphasis on biomechanics and movement injuries. It’s why we take our chiropractic services seriously. If a fall, car accident, repetitive stress injury or sports injury cause your joints to move improperly and cause stress on the nervous system, Dr. Kevin, Dr. Mary & Dr. Baehr will find the restriction, correct the problem, and rehab the area to a full recovery. This allows you to get back to work or the activities that you love – faster. 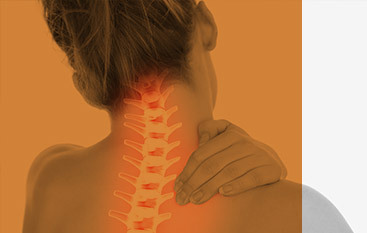 Contact us today for the finest chiropractic care in West Allis. get back to work or the activities that you love - faster.